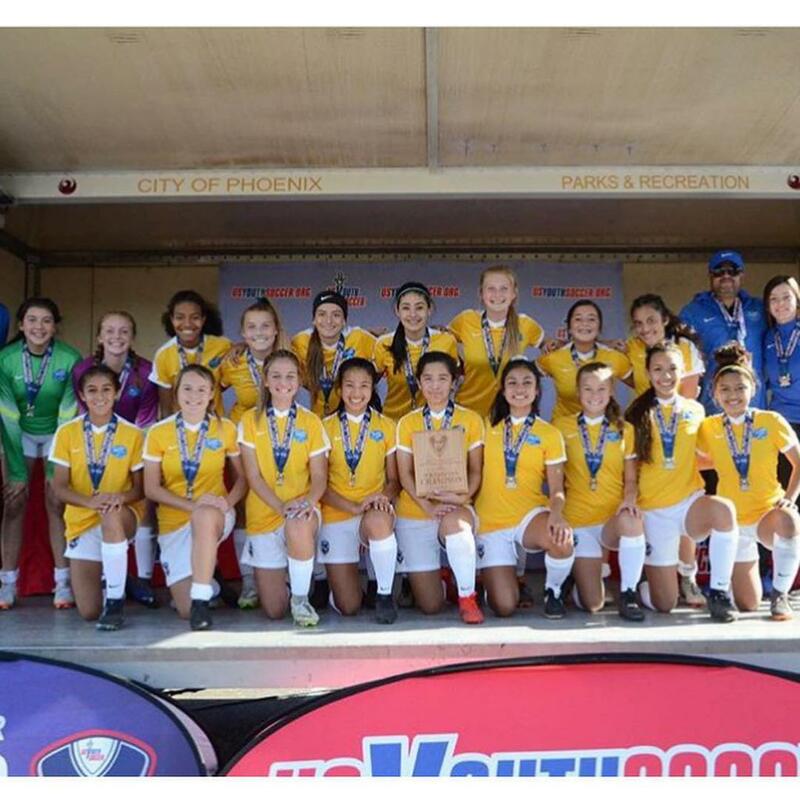 Congratulations to Strikers FC G04 Acira Mehta who made the ODP team and competed in the ODP West Region Championships in Phoenix. Her team won the championships going undefeated, with 4 clean sheet scoring 15. Great job Acira and Cal South!